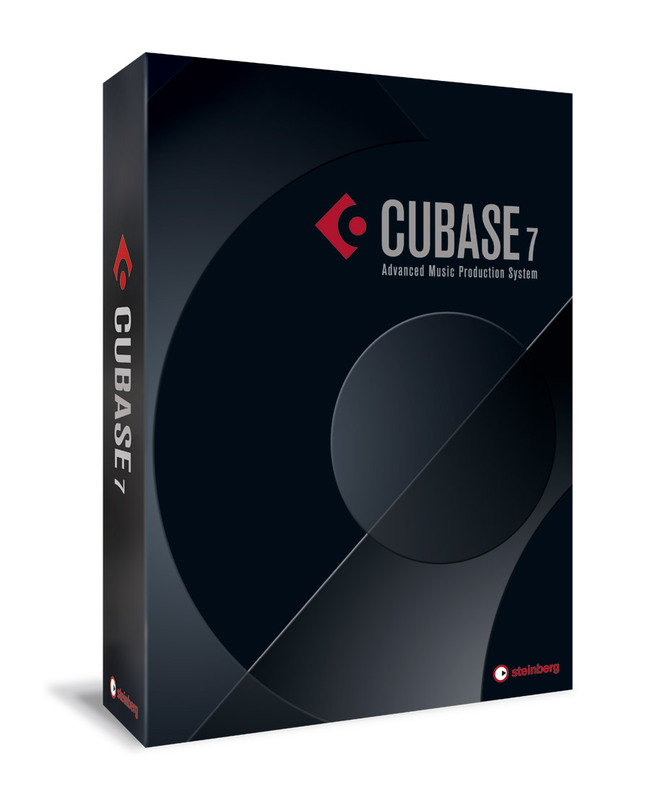 If you want to discover the new features in Cubase 7.5, you can try the Steinberg DAW for free during 30 days. 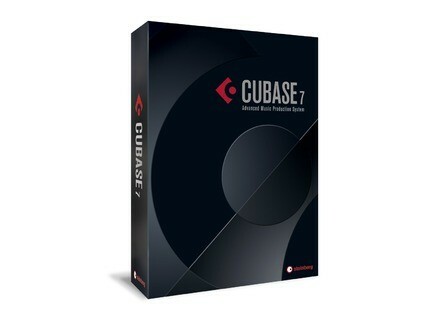 Steinberg released today the Trial versions of Cubase 7.5 and Cubase Elements 7, that can be used for free during 30 days, but still require a USB eLicenser dongle. Visit www.steinberg.net to download the trial version. New plug-in converts your guitar into a sitar G-Sonique today released Kashmir Sitar, a new VST plug-in for Windows that outputs a sitar sound when you play guitar. Prodyon introduces Votox and Shortnoise Berlin-based Prodyon announces the release of Votox and the pre-order of Shortnoise, two new sound libraries for Kontakt. MeterPlugs Releases K-Meter & LCAST for Pro Tools MeterPlugs releases K-Meter and LCAST Loudness Meter in AAX format for Pro Tools.